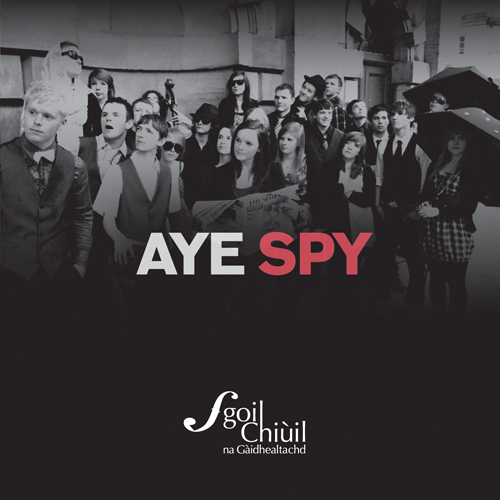 Aye Spy is the 11th annual CD of the students of the National Centre of Excellence in Traditional Music. 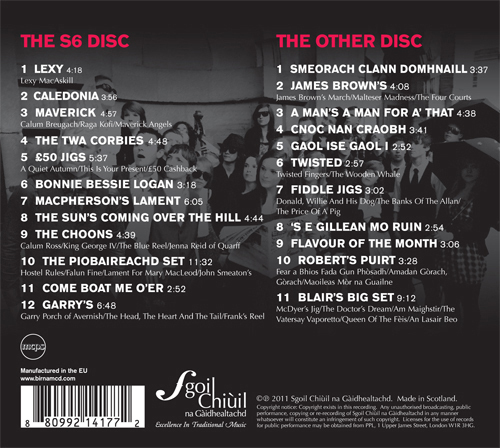 The quality of the performances is of the usual impeccable standard and the range of styles and repertoire on this year’s album showcases the full variety of the Scottish tradition. 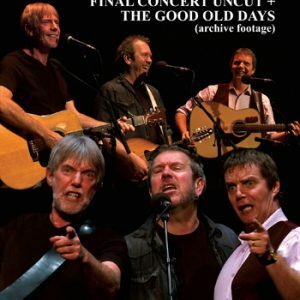 The production of the Centre’s annual CD is the focal point of the whole school year, and the material on it is selected from all the live performance arrangements produced that year. The Centre, also known as Sgoil Chiùil na Gàidhealtachd, is a residential project based at Plockton High School in the Highlands of Scotland. 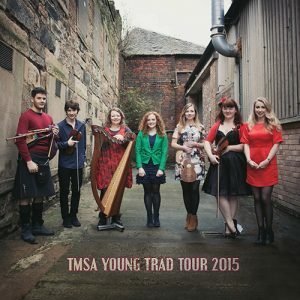 Its previous students include several award-winning performers and leading lights of the current generation of Scottish traditional musicians and singers, such as Norrie MacIver, Innes Watson, Ewan Robertson, Daniel Thorpe, Mairearad Green, Gillian Fleetwood, and Bodega. 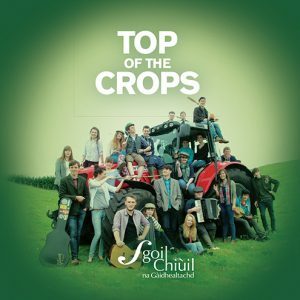 Tutors at the Centre include many of the best known traditional musicians in Scotland, such as Iain MacFarlane (fiddle), Iain MacFadyen (bagpipe), Sandy Brechin (accordion), Ingrid Henderson (clàrsach), Andy Thorburn (piano), Jack Evans (guitar), Mick West (Scots song), Wilma Kennedy (Gaelic song), and Centre Director Dougie Pincock (flute and whistle). 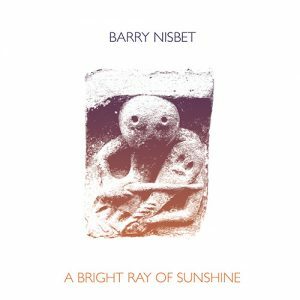 Entry to the Centre is by audition and is open to all secondary school pupils resident in Scotland.